I’m Steve Gustafson and thanks for stopping by. Don’t forget to check out 411mania’s Comic Book Review Roundtable, every Thursday! Read up on the best reviews and let us know what you’re reading as well. Click to read the latest Comic Book Review Roundtable! Old Man Logan #50, Justice League/Aquaman: Drowned Earth #1, and more! 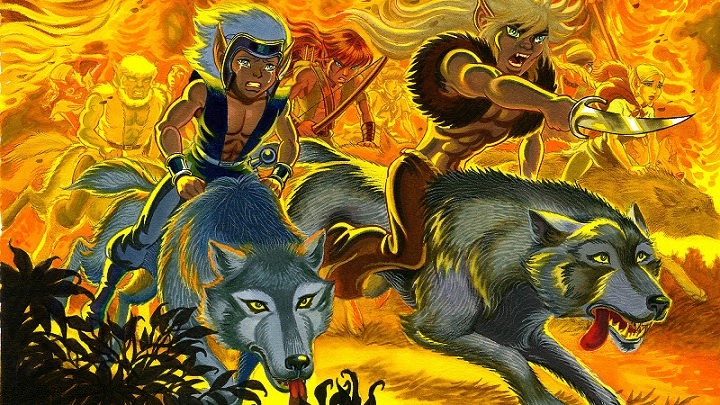 Double J: “I honestly remember getting ahold of an ElfQuest ( couldn’t tell u which one ) in elementary school in the 80s. It was the very first comicbook I ever read, and I remember it being very racy for us to look at. Before he was Stan Lee he was born Stanley Martin Lieber and he got his humble start in 1939 as a gofer for Timely Comics. That was Marvel before it was Marvel by the way. 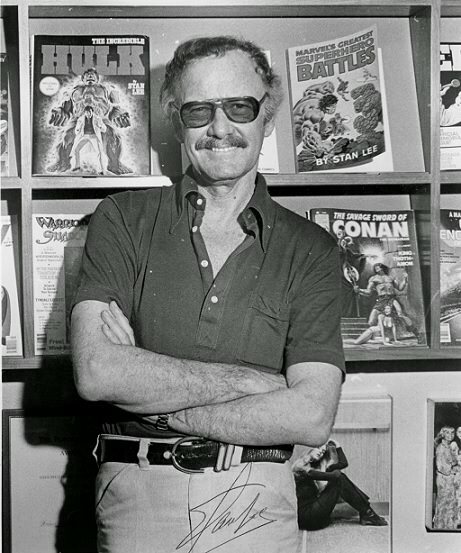 Taking the pen name Stan Lee, he was named interim editor at 19 by publisher Martin Goodman. After serving in the military during the war, he returned to the publisher and served as the editor for decades more, leaving a legacy that will never be touched. 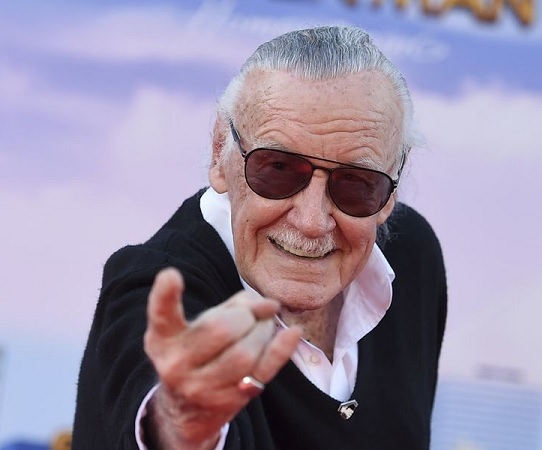 Stan Lee is responsible for icons like Spider-Man, the X-Men, Thor, Iron Man, Black Panther, the Incredible Hulk, Daredevil, Ant-Man, and the Fantastic Four, among others. In the world of comic books, meaning can be lost in translation so I’ll be clear that Lee collaborated with artist-writer Kirby on the Fantastic Four, Hulk, Iron Man, Thor, Silver Surfer and X-Men. With artist-writer Ditko he created Spider-Man and the surgeon Doctor Strange, and with artist Bill Everett came up with the blind superhero Daredevil. But today I want to talk about Stan. In the 1970s, Lee was crucial in pushing the boundaries on censorship in comics, taking on more serious, topical subjects in comic books. The Amazing Spider-Man in which Peter Parker’s best friend Harry Osborn popped pills did not carry the CCA “seal of approval” on the covers, and created an argument that led to the organization relaxing its guidelines. Outside the Marvel universe, his biggest achievement was his connection with fans all around the world. His jovial spirit, warm heart, and positive words for all will always be spoken of and remembered. I never had the opportunity to meet him. No pictures of us to share. Like many out there, my connection to Stan came from reading his stories and watching his interviews. He was exactly who I thought he would be by reading his Soapboxes and I can’t overstate how even his simplest story shaped me in some way. As impossible as it is, if I had to choose one story of his as my favorite, it would fall to Silver Surfer: Parable, written by Stan and drawn by Moebius and Keith Pollard. A simply epic story that deals with universal tones and the trappings of human nature. Pure Stan Lee. Oh what a legacy it is.